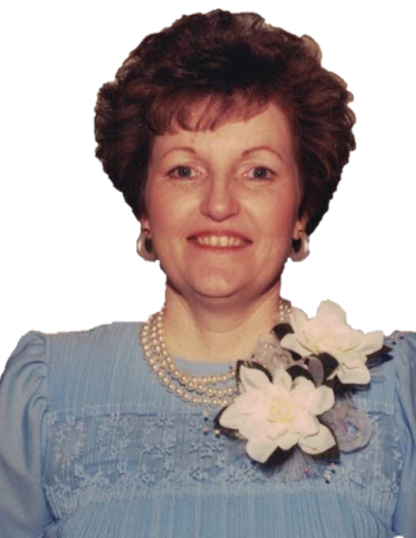 Judy Ann Strickland, 72, of Amarillo, TX entered her eternal reward on March 17, 2019. Judy was born in Borger, TX on November 6, 1946 and had lived in Amarillo since 1977. Judy was preceded in death by her parents, C.B. and Ann Morrison of Borger, TX and her sister, Lana Dawson of Dumas, TX. Judy is survived by her devoted husband of 51 years, Fred, of Amarillo; Son, Corey Strickland and wife, Amy, of Canyon, TX; Daughter, Lori Landrum and husband, Ben, of Kingston, OK; Sisters, Sandra Hilbert of Borger and Margy Hodges of Amarillo; 7 wonderful grandchildren and 6 great-grandchildren.